Primrose with golden hints. Bursting with flavor and so swank in style, he marries lavish clotted-cream richness to mineralic liveliness. 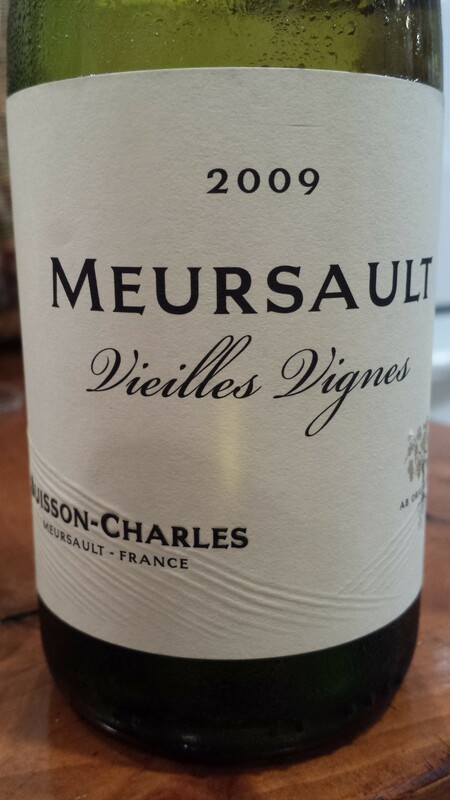 The result is high-flying Meursault, assertive without force, airy with stature. 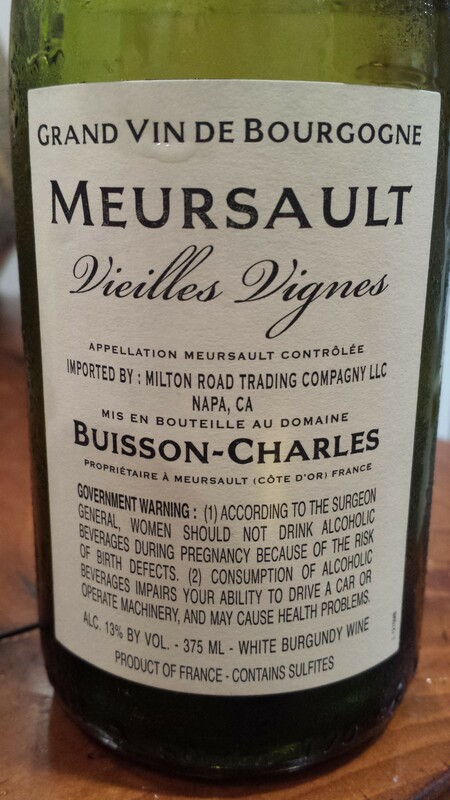 A bounty of citrus and orchard fruit with steely delineation. He’s a keeper if you so choose. Now – 2018.